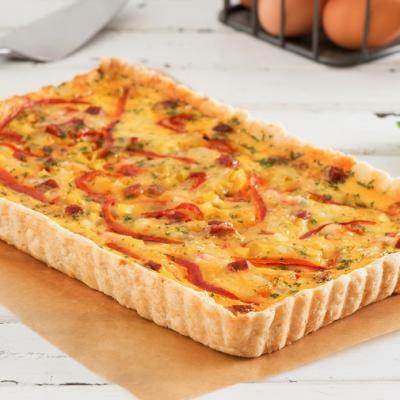 Quiche is a staple in any brunch – but is also great for lunch and dinner. 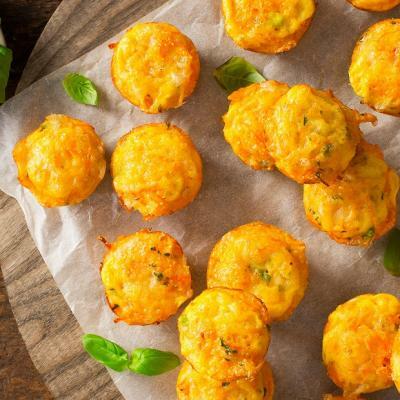 This recipe created by Chef Lynn Crawford is light, fluffy and delicious. Enjoy! Thaw puff pastry according to package directions. Preheat oven to 375°F (190°C). Heat olive oil in a large skillet over medium heat. Add leeks and cook until they are wilted, about 5-7 minutes, then reserve. In a mixing bowl, whisk together cream, eggs, lemon zest, salt and pepper. On a lightly floured surface, or between two layers of plastic wrap or parchment paper, roll out the thawed puff pastry to a thickness of about 1/4 inch (5 mm). Line a shallow 9” (23 cm) pie plate and press the pastry up the sides to make a nice edge. 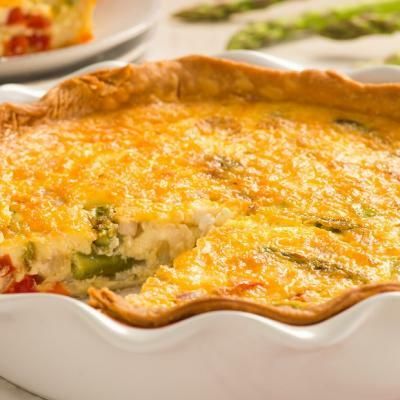 Distribute leeks evenly across the bottom of the dish. Pour the cream mixture over leeks. 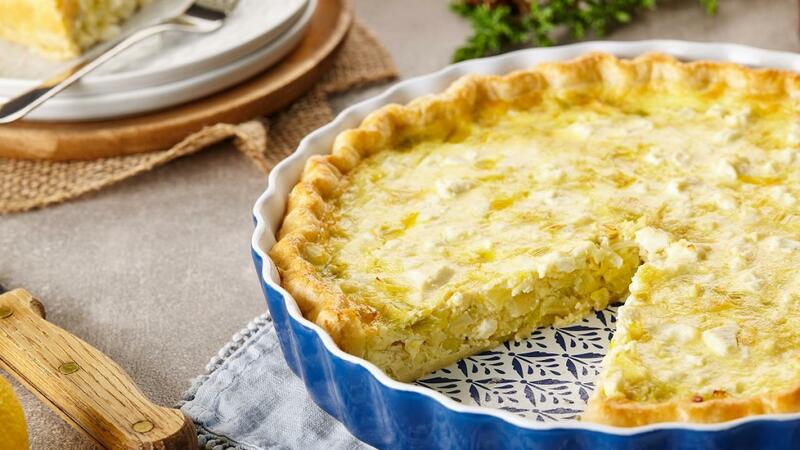 Top the quiche with feta. Bake 30 - 40 minutes until the center is firm and the crust and top are nicely browned.